Heavy Duty Globe. 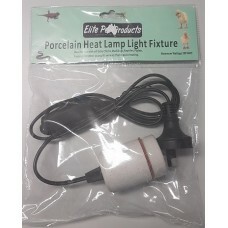 Suitable for Baby, Chicks, Reptiles, Piglets, Puppies and other young animals t.. Heavy Duty Globe. 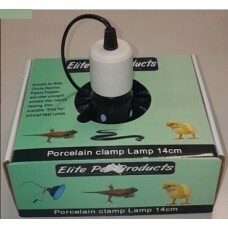 Suitable for Baby Chicks, Reptiles, Piglets, Puppies and other young anima.. 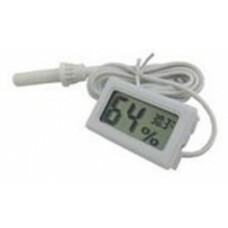 Size: 48*28.4*15.8(mm) Battery Type: LR44 b.. 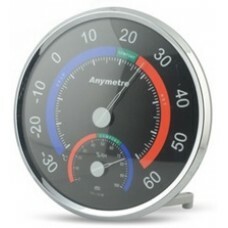 Size: 130x28mm No battery required. ..
* Also suitable for birds and other animals. 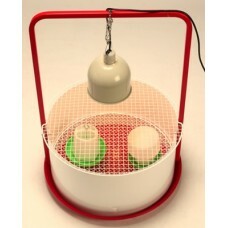 * Containment area - Diameter 60cm x 30cm High * ..
On/Off switch on 1.8m cord. Well displayed box. 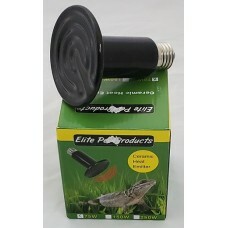 Suitable for Young chicks, reptiles and other ..
On/Off switch on cord. Most popular size. Well displayed box. 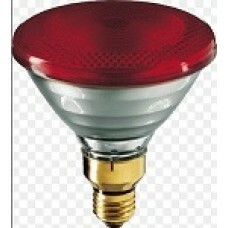 Suitable for Young chicks, re..
On/Off switch on 1.8m cord. Well displayed box. 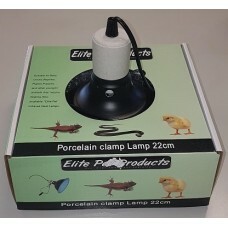 Suitable for Young chicks, reptiles and o..
Porcelain Heat Fitting with Cord. On/Off switch on 1.8m cord. Well displayed packaging. 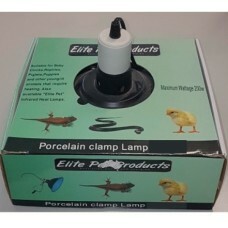 Suitable for Young chicks, reptiles and ..